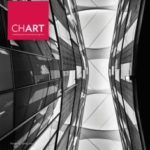 Artworks PHX – Artworks PHX – a business-arts campaign in Phoenix, Arizona USA. 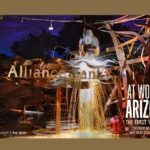 Alliance Bank of Arizona: Capturing Arizona’s history of economic development in a stunning photo collection book supporting education nonprofits, while enhancing the bank’s creative work spaces and corporate headquarters. Goodmans Interior Structures: Engaging artists in creating an artistic showroom, fun workplace. 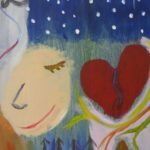 UA College of Medicine – Phoenix: Integrating medicine, science, and the arts as vital to critical thinking. 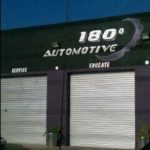 180 Degrees Auto: Attracting and retaining customers while supporting local artists at a distinctly creative, quality auto repair shop. 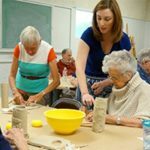 Banner Alzheimer’s Institute: Enriching patients’ lives with the arts. 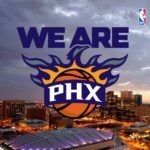 Phoenix Suns: Spotlighting artists on Free Throw game program front covers. 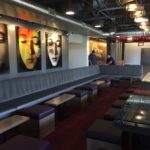 FOUND:RE Phoenix Hotel: Connecting local artists and their art to hotel patrons. 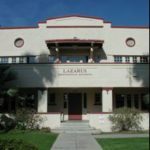 Lazarus Professional Building: Preserving local history while creating an inviting work environment for attorneys and staff. 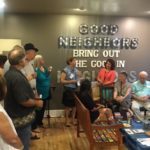 Trellis: Engaging communities in a mission of access to affordable housing through local art in neighborhoods. 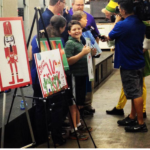 Phoenix Children’s Hospital: Raising nonprofit program funds through selling holiday cards designed by young patients.